Mr L.W. Bourke, who is retiring from the position of superintendent of the Wellington Telegraph Office, has been in the Post and Telegraph service for over forty-three years. After over twenty years’ service as a telegraphist, Mr Bourke was promoted in 1903 to the position of supervisor at Wellington. Subsequently he went to Auckland as senior supervisor. 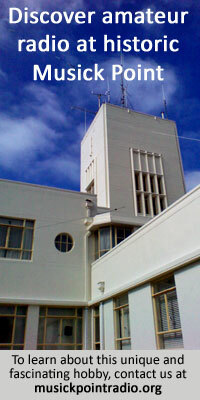 In 191l, when the first radio station was opened in Wellington, Mr Bourke was placed in charge of it. Subsequently he controlled the radio station at Auckland, and in 1913 was given charge of the high-power station at Radio Awanui, where he remained for five years. Mr Bourke was superintendent of the Napier Telegraph Office for eighteen months prior to being promoted to the position of chief postmaster at Greymouth, where he was stationed for approximately twelve months. He was appointed to the position of superintendent of the Christchurch Telegraph Office in August 1920, and in July of this year was transferred to his present position.